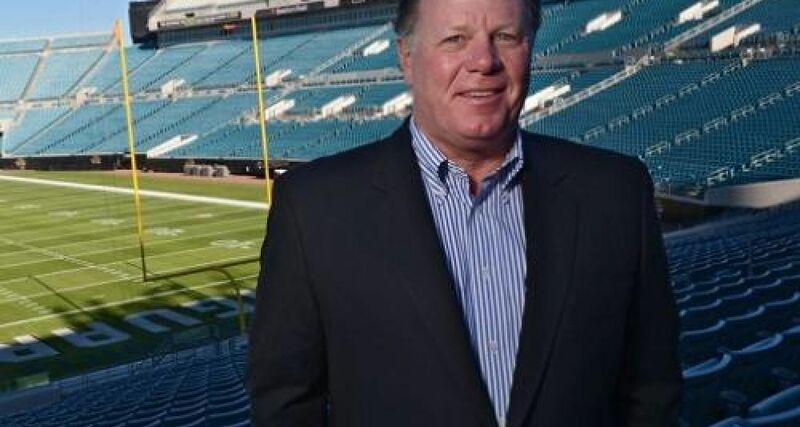 Join the St. Louis Alumni Council for the fourth annual Jesuit Leadership Breakfast with this year's feature speaker, Mark Lamping, '80, president of the Jacksonville Jaguars. Following Mark's presentation, Martin Kilcoyne, '90 (Marquette University), sports anchor for Fox 2 News in St. Louis, will lead a Q&A session with Mark. This event will be held at the Missouri Athletic Club West on Wednesday, February 13, 2019 at 7:30am.